One of the most tried, trusted, and beneficial ways of increasing online sales through marketing and advertising is affiliate marketing. 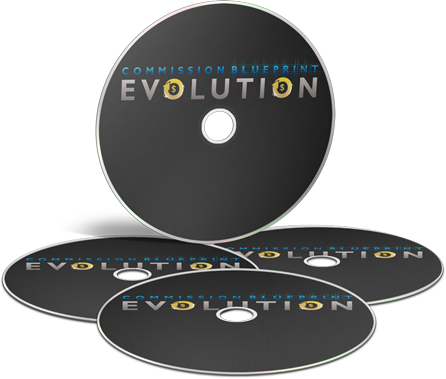 This is basically a revenue share sort of system, where an affiliate is given a form of commission from a merchant, based on how many sales the affiliate has generated through advertising on hisher site. Affiliate marketing began just four years after the world-wide web was launched, and many successful e-commerce sites owe much to this simple yet effective method. There are three types of affiliate marketing methods of payment – either pay-per-click (generated by actual clicks or referrals to the merchant from the affiliate's site), pay-per-action or pay-per-sale (very similar, in that the affiliate receives payment, either a fixed amount or commission, based on the sales or subscriptions that have come through referrals or adverts on the affiliate's site.) The last two methods of payment are generally preferred by merchants, due to many fraudsters taking advantage of the click system and setting up sites with forced clicks, pop-ups, adware, spam, false advertising and many other "black hat" techniques. Affiliate marketing is not limited to only display-adverts on an affiliate site, but also comes in the form of email, blogs, rss feeds, content and niche sites, loyalty sites, comparison sites or shopping directories, and other forms. It is an extremely low cost, but highly effective form of marketing and advertising, presenting little to no risk for both the merchant and the affiliate.